How Far is Choice Park Vista? 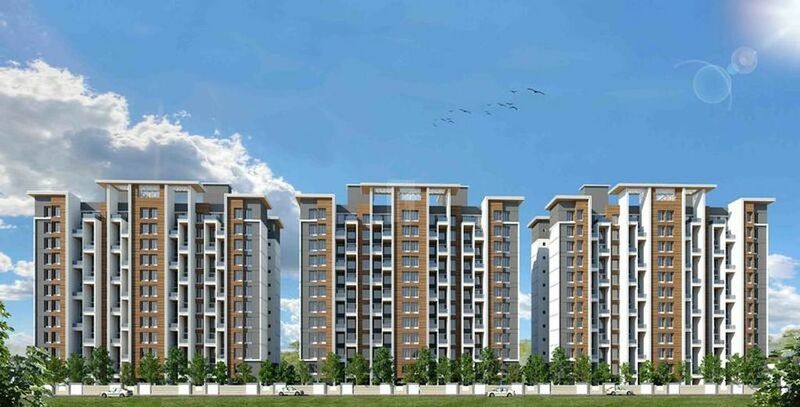 Park Vista by Choice Group is located at the Lohegaon, Pune. Pleasuring your living style and providing the you with luxurious accommodation is the sole feature which is aimed by Park Vista. 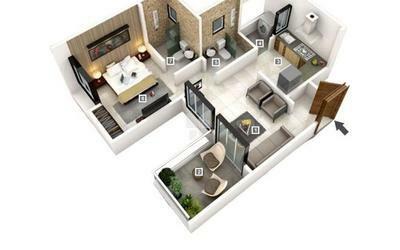 Filled up with amenities that keeps you motivated will persuade you to stay over the place. One can easily find the pleasure of living in home in a true form. The vivid spirit of the interiors and exquisite exteriors will make you feel the positive energy inside the home. The exciting features that will allow you to embrace with your near and dear ones. The high end security systems are also made to keep you safe. 24"x24" vitrified flooring for entire flat. Anti-skid flooring for toilets, bath & attached terraces. All doors decorative laminated hot pressed flush doors. Marble door frame for toilets/ bath/ WC. Wooden door frame for main door & bedrooms door. GI french door for all terraces. 3 track powder coated aluminium windows with mosquito net & M.S. safety grills. S.S. railing with “Toughened Glass”. 'L' shaped modular kitchen with granite platform & s.s. sink. Designer wall tiles up to lintel level. Provision for exhaust fan. Provision for piped gas connection. Designer glazed wall tiles up to lintel level in toilets. Hot & cold mixer unit in bathroom/ toilet. Concealed plumbing internally. 'Jaquar' or equivalent make C.P. fittings. 'Cera' or equivalent make Sanitary fixtures. Concealed copper wiring. 'Anchor Roma' or equivalent modular switches. Adequate electrical point with MCB. TV & Tele. point in living room. AC point in M. bedroom. Provision for Invertor. Internal Acrylic emulsion oil bound distemper. External weather shield acrylic paint. Automatic standard make lifts with power back-up.